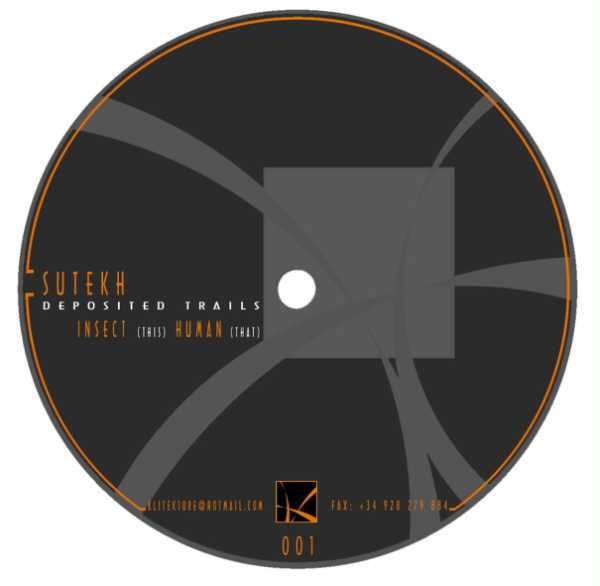 ¨Klitekture is a new label from Spain, here featuring two fat and long tracks from acclaimed US producer and west coast ‘laptop’ genius Sutekh. Klitekture is a new label from Spain, here featuring two fat and long tracks from acclaimed US producer, Sutekh. Sublime and beautiful these pieces offer a little more than your average release giving you real space to move the mix around – check it!! 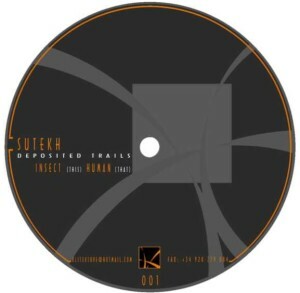 on the klitekture label, (spain’s newest label) comes the latest from sutekh,who, through out the past has givin’ us an array of abstract minimal madness on such labels as delay, proptronix, cytrax and cocoon. this ep features two full sided tracks from the acclaimed west coast ‘laptop’ genius that are both sublime and beautiful. these pieces both offer up a little more than your average release, as heavy bass and gritty soundscapes, take us on a hypnotic subteranian journey, accompanied by deep atmospheric synth swells and a groovy 4/4, giving you real space to move the mix around. on the flip things get a bit darker as gritty atmospheric soundscapes open things up to an infectiously dubby 4/4, topped with layered textures and drop outs…phenomenal production!!! Tracks immer so deep machen, dass sie einen fast an Herbert erinnern, und auch “Human” kommt nach vielen Brüchen in Dub zu einem konsequent kickenden Beat. Dunkle aber sehr gut floatende Tracks.